Very disappointing. Shoves the most interesting element of the story into the final 15-20 minutes, which is a shame because it fills the remaining time with nonsense of the highest caliber. After a decently compelling start, it descends into a haphazard bombardment of images that only have the pretense of saying anything about sexuality and imprisonment. The flashbacks are jarring, the dialogue is overly expository, and the entire project comes together in the most lifeless manner possible. 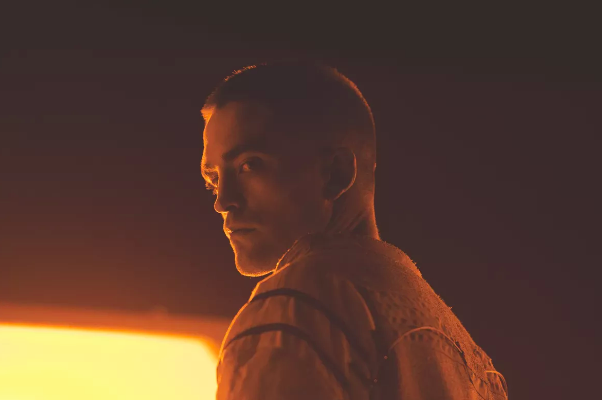 Pattinson, one of the most exciting actors alive, is unable to do much with the material. Certain *shocking scenes* only pay lip service to the aforementioned themes but don’t actually interrogate then beyond intense surface level displeasure, this because it’s all too poorly constructed to lay the foundation for anything deeper (not that it needs to, but it sure is trying). Denis is right when she says it isn’t sci fi, but it’s hardly anything else either.